Today we discuss the power of consciousness. Is human consciousness able to access information beyond the conventional bonds of time and space? Is thought capable of traveling outside of our heads and into others? If so, can we actually influence others and change their destinies by our thoughts? What happens if we get groups of people together and use the power of the mind to help others heal, grow, evolve, or generate a life of ongoing success? 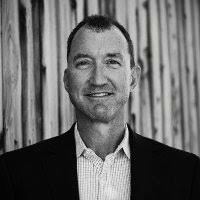 My first guest, Dave Edwards, is the founder of Primal Wear – a company that began as a t-shirt business before evolving into a cycling apparel company with $15 million in sales. He joins me today to talk about how he started this company and was able to grow it to a multi-million dollar organization with the power of thought, persistence, and the ability to fail forward. 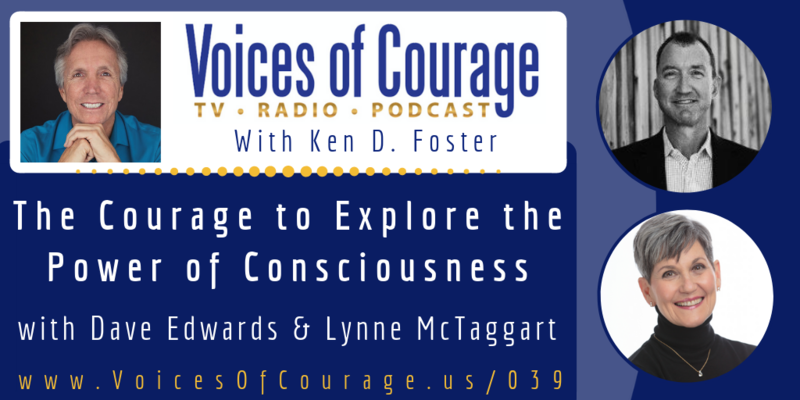 My second guest, Lynne McTaggart, is an international best-selling author that’s spent many years exploring the nature of human thought and intention along with their relationship to health and wellness. 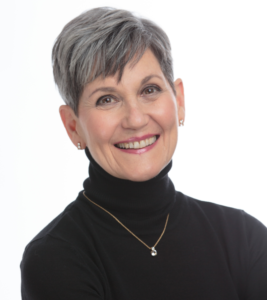 She joins me today to talk about her latest book, The Power of Eight, the power of consciousness, and her accidental discovery of the healing power of altruism. Dave Edwards, founder and president of Primal Wear, spotted a market to be filled on Colorado’s active racing circuit. Primal Wear began in Denver in 1992 as a T-shirt business, before evolving into a cycling apparel company with $15 million in sales, nearly 200 employees, and offices in the United Kingdom and Seoul, Korea. Primal Wear is a leading designer and supplier of custom and branded cycling apparel, committed to bringing people together on bikes through outrageous fun. International best-selling author, Lynne McTaggart (“The Field,” “The Intention Experiment,” “The Bond”), has spent many years exploring the nature of human thought and intention along with their relationship to health and wellness. Lynne has discovered a way to bring people of all political persuasions together with a common healing intention that impacts the country as a whole and also heals the participants themselves. In researching the effects of small groups sharing a prayerful intention, Lynne initially aimed to observe whether small groups could affect meaningful, scientifically observable outcomes just as she had seen larger groups of thousands do. She discovered that people praying in these smaller Power of Eight groups she created were experiencing another, more unexpected result: personal healing after praying for others. Lynne is consistently voted one of the world’s top 100 spiritual leaders for her ground-breaking work with consciousness and the power of intention, and she’s chiefly known for the quality of her writing and in-depth research.